Welcome to our betvictor review. BetVictor is an up and coming site who started life as Victor Chandler Gaming. They rebranded in recent years to the catchier title it now possesses. 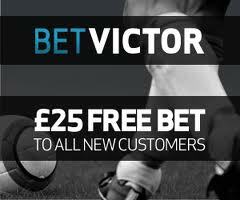 Betvictor is slowly forcing it’s way to the top end of sports betting with exciting (and exclusive) betting offers. This is helping their member base grow coupled with an extensive advertising capaign. 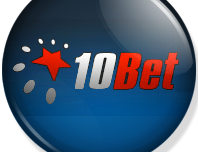 BetVictor software is sleak, easy to navigate lobby and full of extras. You have easy menus on the left for quick navigation of all betting markets and sub-sections which open up many more betting markets. 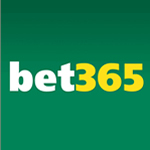 They make it easy to use free bets and promo cash. You can also watch live events direct from their site as long as you have placed a nominal bet on the outcome. If you have any problems finding anything then live chat is available to help you on screen. Betvictor has a large selection of sports to choose from the popular markets such as Football, Golf and Horse Racing…….. right down to the more specialist markets such as speedway and Darts. 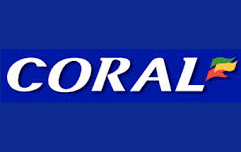 They also have betting markets available for a whole range of events such as TV Show winners, politics and royal events. You won’t be disappointed at the range of sports betting or other betting on BetVictor. Customer service is first class as you would expect from a site growing in popularity. You can choose from Email Support, Live Chat and even a FREEPHONE telephone number is available. Resolutions are prompt and the support staff is very knowledgable. One of the major attractions of betting with Betvictor is the ability to watch your selections event online……. FREE ! If you place a bet on a horse race you are then able to view that race LIVE without having to pay any subscription or extra charge. 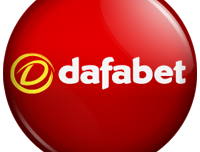 They also have an iPhone App and a mobile version of their site for Android users which is sleak, easy to use and also allows LIVE STREAMING of events which you have placed a bet on. As you can see in our BetVictor review, we recommend BetVictor. 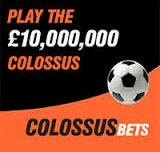 As one of those betting sites who have entered the online market slightly later and are now using very attractive bonuses, offers and promotions to tempt bettors to join them. 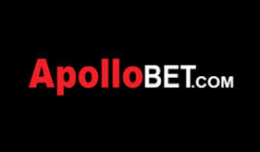 We strongly recommend these guys as they are pushing the boundaries of what mainstream bookies offer such as paying out 7 places on Major Golf, 6 places on the Grand National and much, much more. Bonuses are solid and regular and support is excellent. 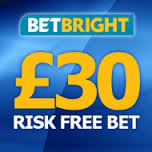 Click to claim your BetVictor FREE BET now !